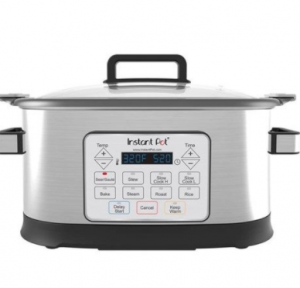 The Instant Pot company announced it has received “a small number” of overheating reports of its Gem 65 8-in-1 Multicooker, which causes the unit’s base to melt. Consumers are asked to check the bottom of the unit to find the batch code to see if their cooker is affected. If your unit has any of the following codes — 1728, 1730, 1731, 1734 and 1746 — stop using it immediately. Anyone with questions is asked to call the company at 1-800-828-7280 Ext. 2. Check your freezer to see if you have the 6-lb. 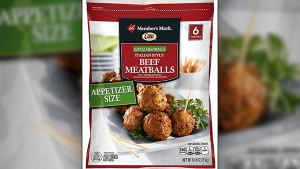 bags of “Member’s Mark Casa Di Bertacchi Italian Style Beef Meatballs” with a used date of December 17, 2018, as these meatballs have been recalled because of a possible Listeria contamination. More than 3,000 pounds of potentially contaminated food was shipped to distributors in Alabama, Florida, Louisiana, Mississippi, North Carolina, South Carolina, Tennessee, Texas, and Virginia. I wanted to let you all know that there has been a recall on select boxes of Frosted Mini Wheats. 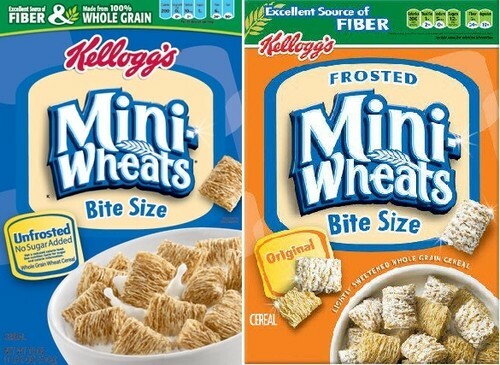 Products include only Frosted Mini-Wheats Bite Size Original and Mini-Wheats Unfrosted Bite Size with the letters KB, AP or FK before or after the Best If Used Before date. This is a voluntary recall due to the possible presence of fragments of flexible metal mesh from a faulty manufacturing part. Click here for more information. 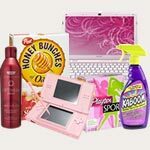 Consumers with affected product or who have questions should contact us using the Contact Us feature on Kelloggs.com or call 800-962-1413 from 8 am to 6 pm Eastern Time, Monday – Friday. JANUARY 8, 2012 – Novartis Consumer Health (NCH) is voluntarily recalling all selected bottle sizes of Excedrin and NoDoz products with expiration dates of December 20, 2014 or earlier as well as Bufferin and Gas-X Prevention products with expiration dates of December 20, 2013 or earlier, in the United States. What’s the reason? Because the products may contain stray tablets, capsules, or caplets from other Novartis products, or contain broken or chipped tablets. Please spread the word about this recall by sharing this post or calling your friends and family. If your like me and had one or more of the products in your medicine cabinet (I have the Excedrin) then make sure to contact the Novartis Consumer Relationship Center at 1-888-477-2403 (available Monday-Friday 9 a.m. to 8 p.m. Eastern Time) for information on how to return the affected products and receive reimbursement. You may also get a refund via mail by fill out out this Refund Form. If you have purchased Skippy Reduced Fat Peanut Butter, you might want to check your pantry to see if its included in a massive recall. Some jars are tainted with salmonella and you can become ill if you consume it. Unilever, maker of Skippy, says you should stay away from some batches of Skippy Reduced Fat Creamy Peanut Butter Spread and Skippy Reduced Fat Super Chunk Peanut Butter Spread. 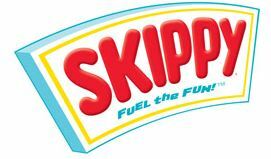 The company says testing of Skippy samples revealed that some of these products may contain bacteria. Thanks Andrea, for keeping us up to date!